As the Christmas holiday draws near, a veterinary student and a stray cat challenge a fireman’s commitment to life as a bachelor. 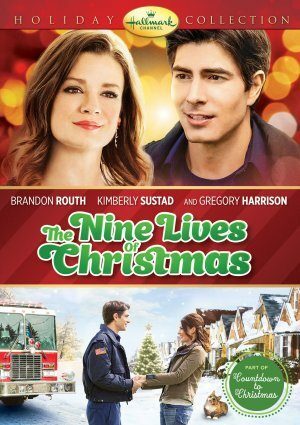 I am a huge fan of Hallmark Christmas movies every year. I watch them over and over and love them just as I did the first time I watched the movie. Keep them coming, please! The movies help me get into the mood for Christmas. It brings back memories from Christmas past too! Thanks for the great Christmas spirit. MERRY CHRISTMAS! I look forward to this every year. It’s gives me a warm feeling, and takes takes some of the stress off watching what’s going on in the world. I OD on Christmas shows every year, LLLLLove it. Thanks, and GOD bless.